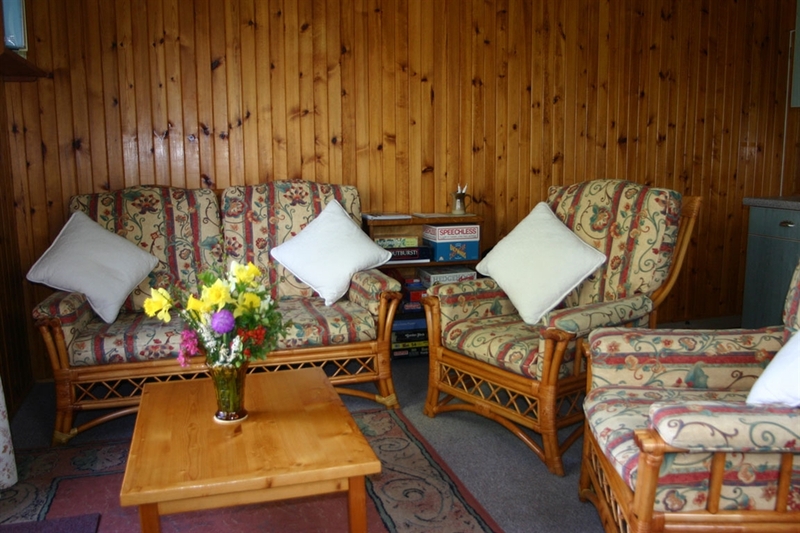 Suitable for up to 4 people, the chalet has 1 double and 1 bunk-bedded room. 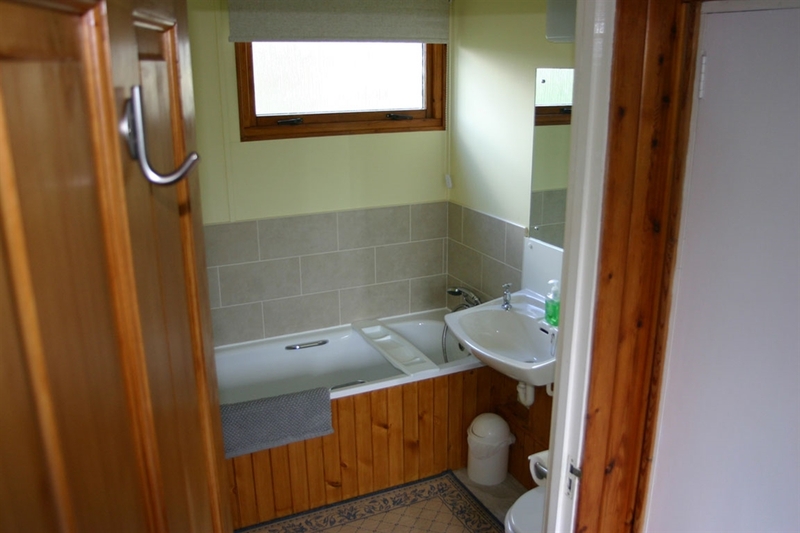 Open plan living space leading on to a large balcony and garden area, with panoramic views over Insh Marshes RSPB reserve to the Monadhliath Mountains. 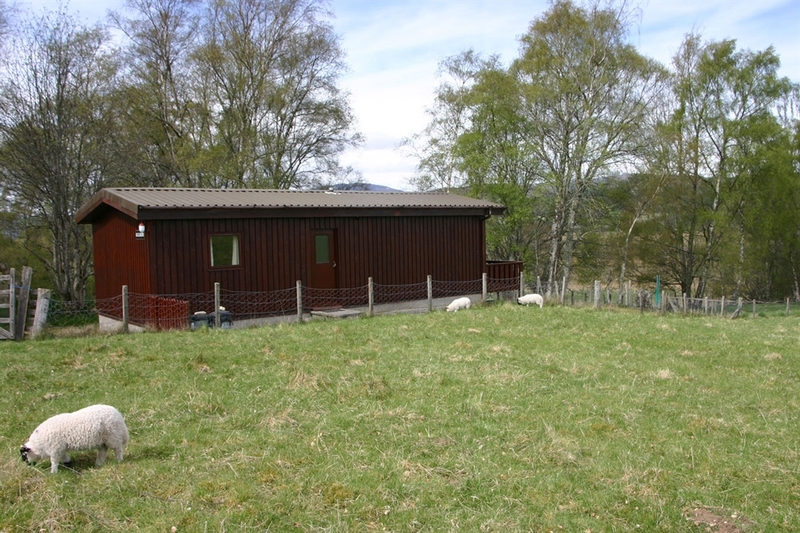 Situated on a working sheep croft, Kullbery chalet is located within the Cairngorms National Park in the peaceful, quiet and very scenic countryside location of Insh village. 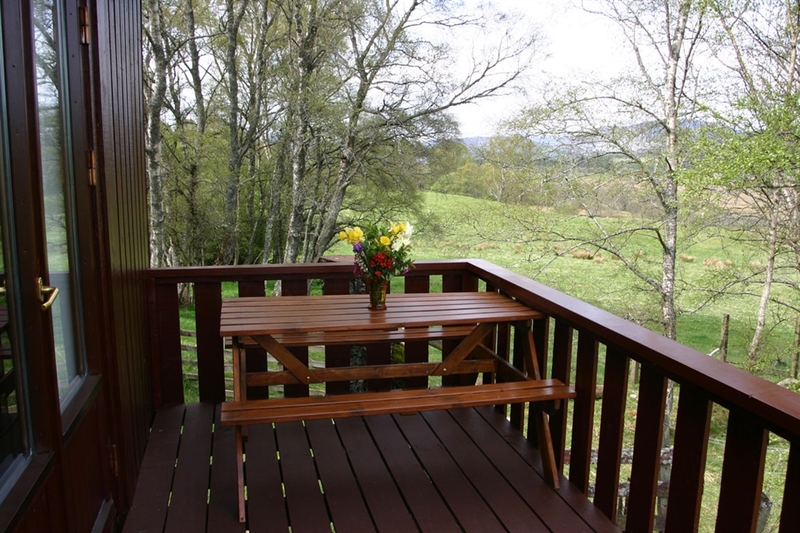 From your doorstep, there are an abundance of forest trails, hills and lochs to explore, either walking or cycling. Within easy reach you can enjoy a range of various outdoor pursuits such as fishing, clay-pigeon shooting, canoing, sailing, climbing, golf and much more, as well as a variety of visitor attractions. 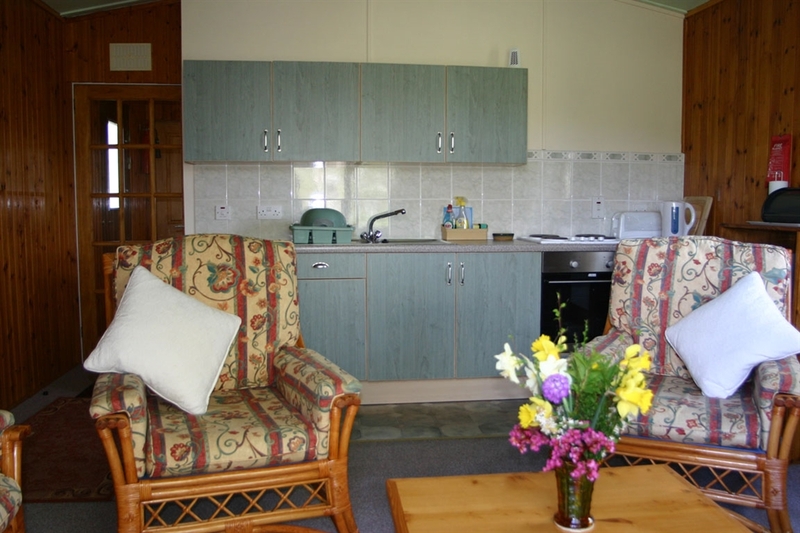 Insh is the perfect location for bird-watching, photography, painting or simply relaxing to take in the views and the fresh country air.